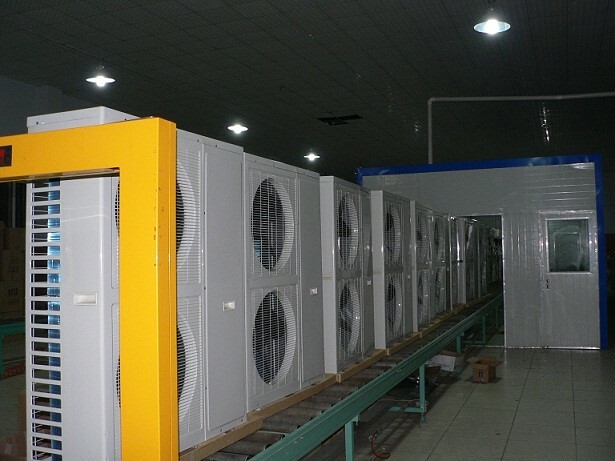 Our main focus at North American HVAC Products Ltd. is the specialization of supplying you the best, reasonably priced mini-split air conditioners available in the world market. 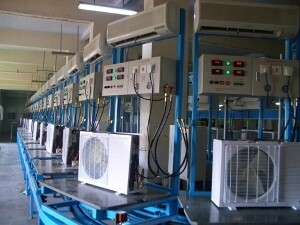 We also deal in portable air conditioners, heating systems and geothermal supplies. We have our own line of high-performance inverter mini-splits and we are also the exclusive North American supplier of Tili products, who has been serving the North American market since 2003.Ductless mini-split air conditioners are one of the most reliable and convenient style of air conditioning systems on the market and we know the business inside and out. We are always on the cutting-edge of technology and are involved in the latest breakthroughs in product development. 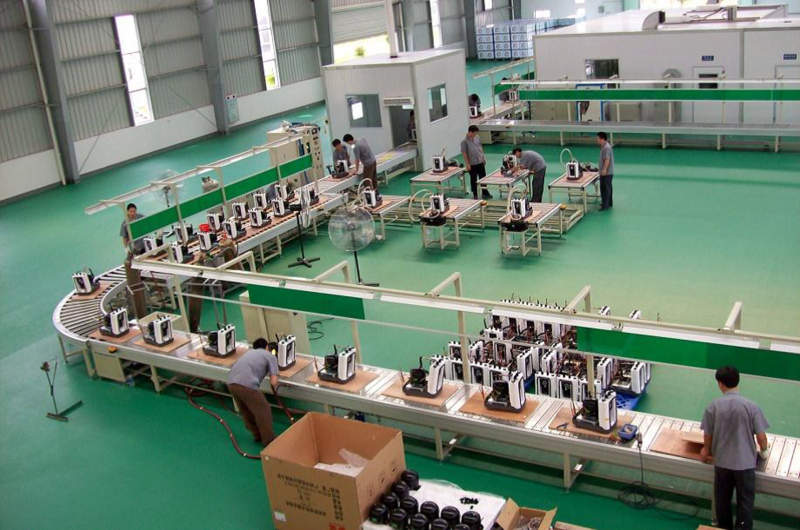 Our manufacturing facilities are some of the best in the world and we stand by our product’s quality and will go out of our way to give you the best service possible. Everyone has expertise in something and our’s is air conditioning and its by-products. The reason why we supply such top quality products is because we know what it takes to make a good product. 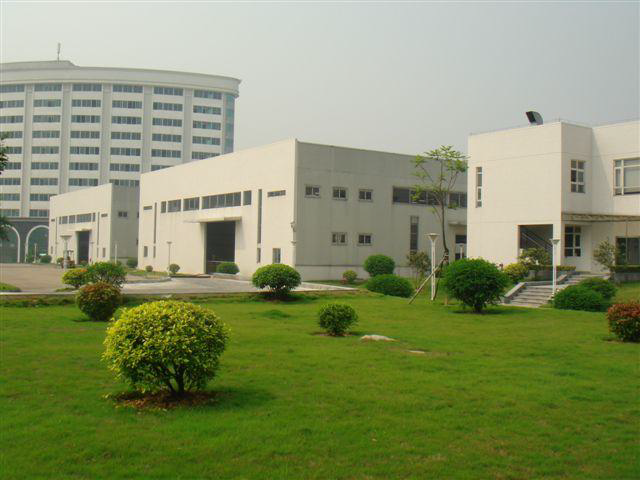 A superior and reliable product is made up of top quality components as well as its assembly in an advanced manufacturing process that has excellent quality control. 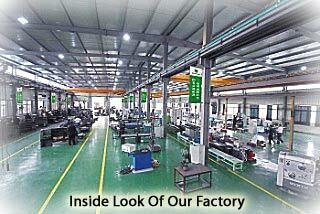 We ensure that both are being met by visiting our factories regularly as part of our extensive inspection program. 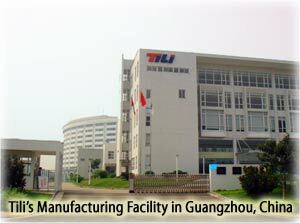 Our factories are all certified in international standards quality. Rest assured that your needs in air conditioning are covered by dealing with us. There is just no valid reason to pay any more than you need to in order to get top quality. We are all about reliability, both in the durability of our products and the service we give you! When you smile… we smile and knowing you are pleased and are enjoying your comfort is our deeper internal reward. Contact us… we will be happy to answer any of your questions. We are located in Burnaby, a suburb of Vancouver, British Columbia.